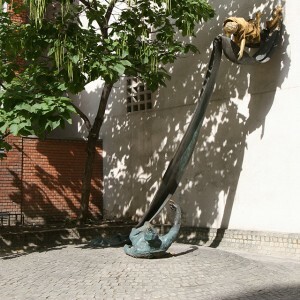 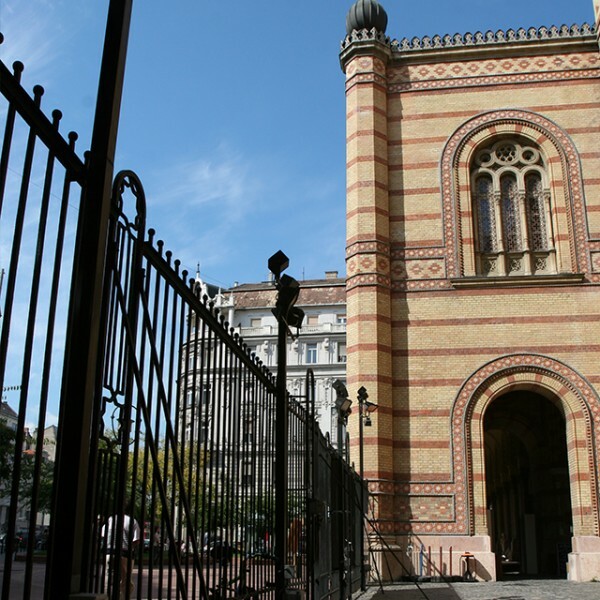 The Essential Tour is perfect for the people who want to know a more about the Jewish culture and history of Budapest and also interested in the area outside the centre of the Jewish Quarter. 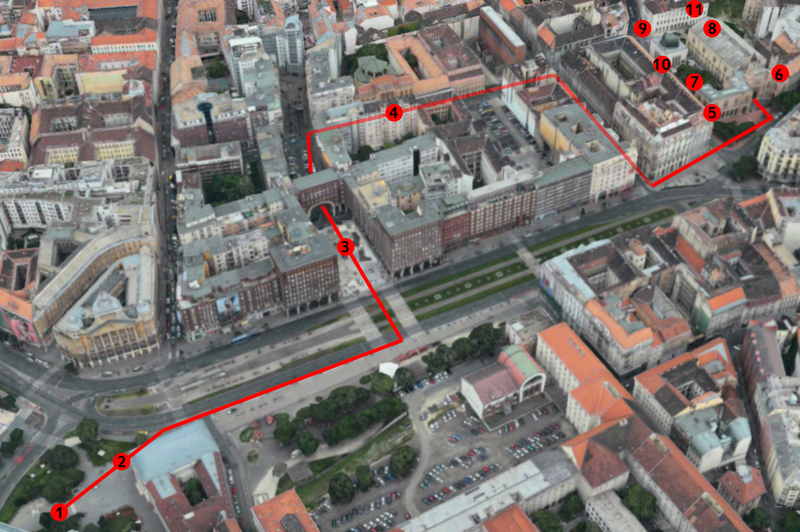 The tour is 2.5 hours long and starts from Deák Square, the main central square of the city. 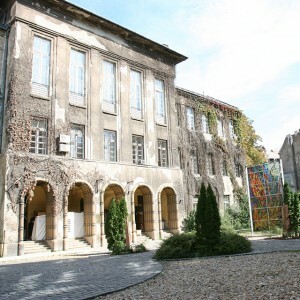 It also includes an outside visit of the Rumbach Street Synagogue, one of the three in the famous Synagogue Triangle.